We will come to your home to feed and water your pets; walk them, play with them. Our team of awesome pet sitters will give your furry kids lots of love and affection in your home, surrounded by everything that’s familiar to them! We provide daily dog walking and potty breaks when you are at work or just can’t get home in time. We can even come by when you are just out for the day. No pets, no problem! 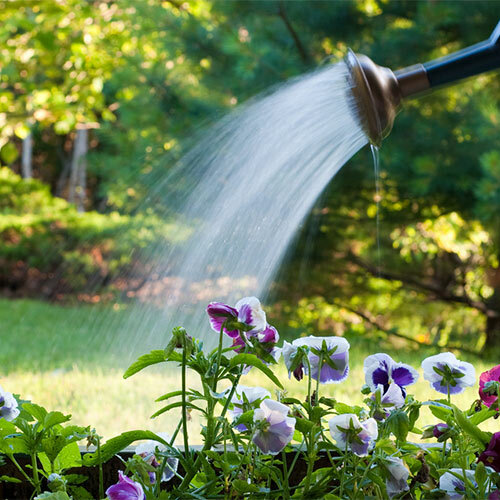 Lawrence Pet Friends provides vacation services to water your plants and keep an eye on your home (and more) while you are away. Our mission is to provide care to our client’s pets in the most loving way, as though they are our very own pets. Our goal is to be the premiere in-home pet care provider in Lawrence. We do what we do because we love animals and people! Please note we are only able to service clients within the city limits of Lawrence, Kansas. Eliminate the hassle of phone tag or wondering if your pet sitter got your latest request. Everything is online and real time! We will send you an online journal with update for every visit. You can see when we came and how things are going. You can communicate directly with the pet sitter who is coming to visit your furry kids. 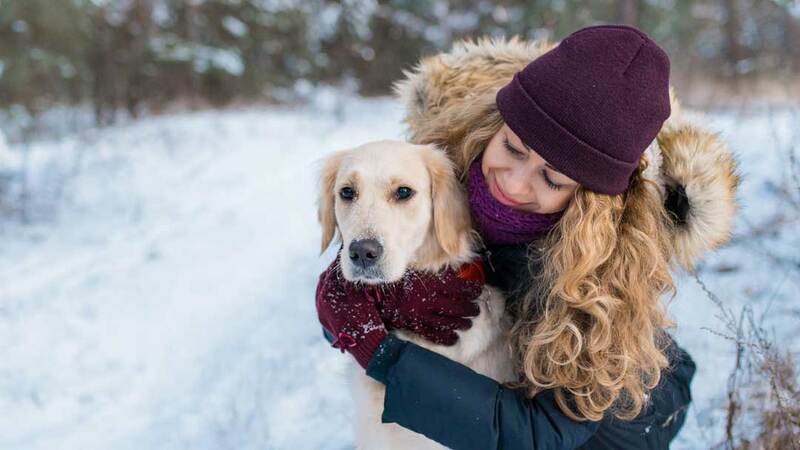 Our in depth and on going staff training program ensures that your pets will receive the same high-quality, reliable and loving care no matter who your sitter is or when you book. Because we work as a team, we hardly ever have to say “sorry, we are booked” to our clients. We do recommend that you schedule early though. 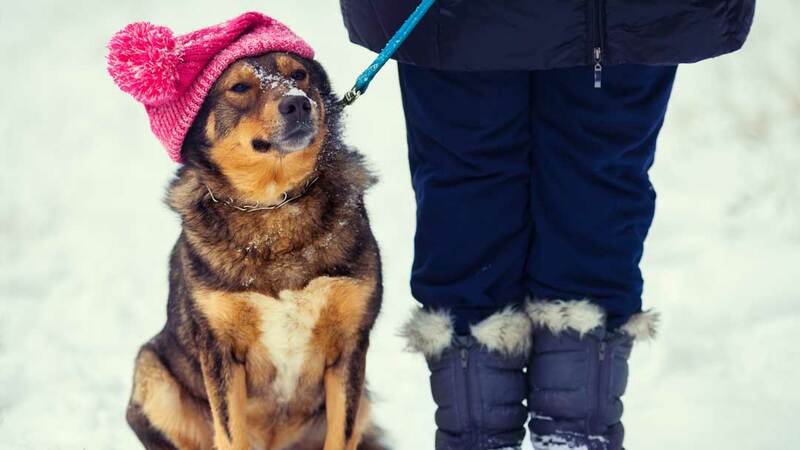 Lawrence Pet Friends has been walking dogs and giving belly rubs since 2005! You can trust us in your home! Along with a thoroughly trained staff, Lawrence Pet Friends is a fully insured and bonded professional pet sitting company. When pets are happy, our clients are happy! We LOVE LPF! They are so great with our dogs. They leave great reports from their visits take care of the house too! So nice that our dogs can sleep in their own beds and get individualized attention. Lawrence Pet Friends are THE BEST! Lawrence Pet Friends has taken care of my kitties for thirteen years. Denise was there when I adopted my first cat, Gato, and continued to take care of our kitty family as it got bigger with Thomas, Shiva and Hani. 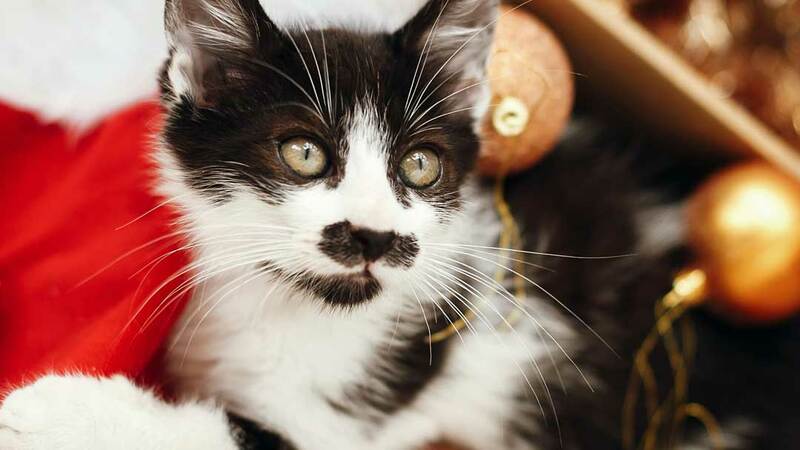 Now, Lawrence Pet Friends takes care of the next generation, Luna and Oliver, and the kitties adore Ashley and Rose. I would never trust anybody else with their care. They are part of our family! I am so glad I found Lawrence Pet Friends! They are a very special group of people who can watch my pets for me when I need to spend the day away or even for a week. Their office staff do a great job of responding to my busy calendar, and even adjusting schedules when I need to make a change or have a last minute request. 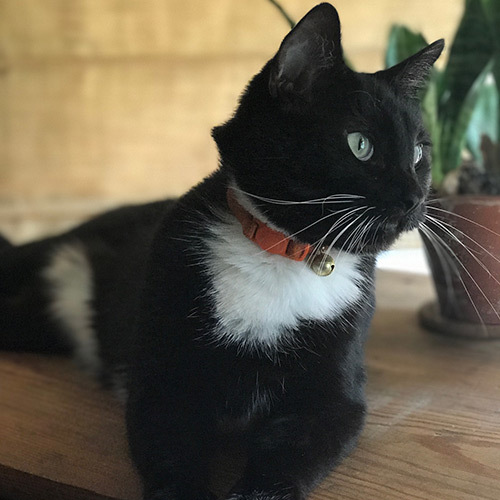 Lawrence Pet Friends has made traveling less stressful because I can leave knowing that I have reliable and friendly pet sitters who understand my animals and genuinely care about them. We have dogs and cats, both, and Lawrence Pet Friends have done an excellent job of keeping them safe, happy, and well-fed. They also leave me notes about each visit and send me great photo updates when I’m out of town. All the sitters are professional and courteous, too, but most of all, I know I can count on them to take great care of my fur family! Thank you for all you do. My cat Marshmallow and I have been relying on Lawrence Pet Friends for over six years! Denise and her sitters are amazing. Marshmallow is a sweetie, but she has some quirks (she has trouble crouching and so occasionally pees over the edge of her litter and she sometimes needs extra pets to encourage her to eat). I know I can depend on LPF to attend to her special issues and ensure that she gets excellent care while I’m away. I once had to leave town for work while Marshmallow was having some stomach problems, and the LPF sitters sent me updates to keep my mind at ease while I was gone. I don’t know what I would do without them! James and I have relied on Lawrence Pet Friends for at least twenty years now, and for good reason: when it comes to professional pet care of the highest quality LPF is unparalleled—simply the best. When we leave town for a few days we are completely relaxed and assured knowing that Brenden and Charlie will receive nothing but complete, loving care. Frankly, I suspect our kitties might look forward to our getting away just so they can have their own “stay-cation” with their LPF friends! When we return we love reading over the “report card” left by our Lawrence Pet Friends telling us how much fun they all had together! Complete professionalism and peace of mind is what you can expect from Lawrence Pet Friends. Out of 5 stars, we give them a “10.” Lawrence Pet Friends is the best choice in home pet care you can possibly make. Steve E. and James W.
Lawrence Pet Friends has been caring for our dogs for as long as we can remember. The list of dogs over the years is long: Tara, Riley, Samantha, Mollie, Sophie, Abbie, Haley, and Boomer. Our current pack is known as the Boomer Crew. He has been cared for by them for ten years at least! When we are away we miss them all terribly but never have we had to worry. 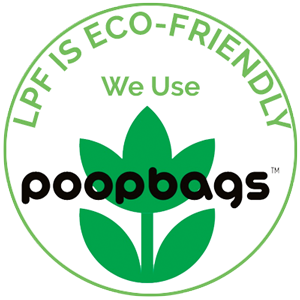 LPF is The 100% reliable and go above and beyond when it comes to caring for our pets. They feed them, give them meds as needed, take them outside to walk and play. But their specialty: belly rubs! In addition, they bring in the newspapers and change lights and drapes so it is not obvious that we are away. We are so grateful that our dogs have an alternative to being cooped up in a kennel in strange surroundings. We could not be happier, nor could our dogs! We love our Lawrence Pet Friends! My cats and I have been happy and satisfied clients of Lawrence Pet Friends for longer than I can remember…many, many years! When we first met each other I lived with five cats and I was a little nervous that the good folks at LPF wouldn’t want to take us on. They did, eagerly, and we’ve never looked back! Our household is just two kitties and me now, so we’re easier, but as from the very beginning, I know that whenever I have to leave them they will be safe, loved, and cared for twice a day with vigilant attention from their LPF family. It’s very hard for me to leave Neal and Wednesday and not worry about them, but LPF makes that about 95% possible. (And the other 5%, no one could help me with!) 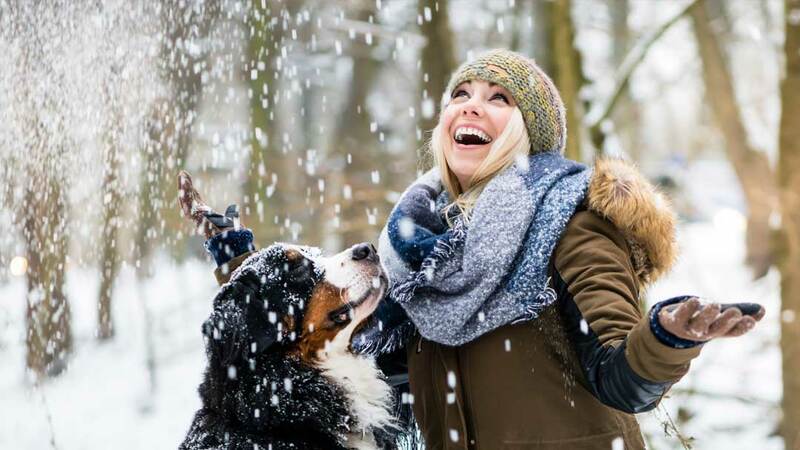 I can absolutely promise that you and your furry family members will love the warm, caring, and detailed service all the folks at LPF provide, and that you’ll always be glad you met them. Noah and Ivan are like my babies and I can’t think of how many times Lawrence Pet Friends has jumped in to help me when my flight got cancelled and I couldn’t get home. When I was gone for an extended period they sent me a picture and a note to let me know that “the Princes” were doing just fine. Traveling for work is easier because I know that the LPF team is there when I needed them. Their constant kindness, compassion and understanding of what pets and their pet parents need is truly a reason I would trust no one else like I trust these guys. A friend recommended Lawrence Pet Friends to us when we had to leave town to move my husband for a temporary duty assignment. Boy, did we luck out. Our A/C broke during a record breaking heat wave. Denise called us while we were traveling so we could arrange the repair and she kept our pups cool, safe, and comforted until the repairs were made. She won my undying devotion that day and has been our regular pet sitter ever since. It is so comforting to know that she will go above and beyond the call of duty to make sure our babies are always safe and loved. I couldn’t ask for more. LPF was wonderful with our senior dogs who had some health issues. I knew whether I was half way across the country or at work for a long day, LPF would be at our house taking great care of our four-legged family members. Our dogs have passed, but we’ll be calling LPF when we get our new family members. Lawrence Pet Friends has always been amazing when we’ve needed care for our dog, Roxy. My wife got leukemia in 2012, and we spent about six months traveling back and forth between the hospital and home. LPF was there every single time we needed them, even for those last minute situations when we had to make unexpected trips to the hospital. My wife is all better now, and we still use Lawrence Pet Friends on a regular basis when we make trips to visit family and friends. I highly recommend Denise, and the rest of the Pet Friends, and will be doing business with them for years to come. We are walking dogs and give belly rubs all over Lawrence, Kansas. 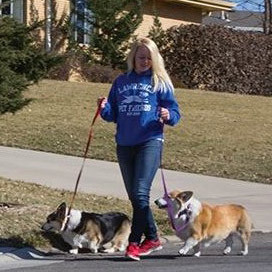 The LPF dog walkers and pet sitters are out there visiting the furry kids… from the Rock Chalk Park, to Haskell University; from Deerfield School, to Prairie Park Community Center… and all the neighborhoods in between.